Strengthening links between smallholder farmers and consumers is complex; there are many factors to be considered and many people who need to work together. 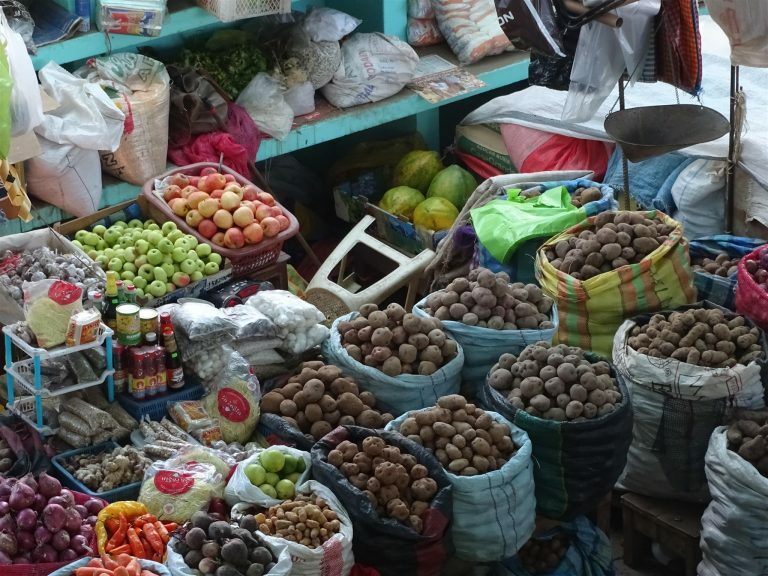 In Cusco, southeastern Peru, substantial work has been done to enhance agroecological production but not much to improve direct sales between smallholders and consumers. 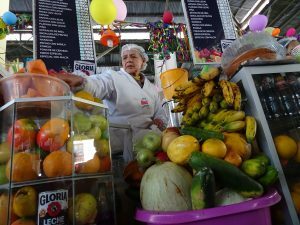 Owing to easy access to ultra-processed foods in Cusco there has been a marked increase in malnutrition and illnesses linked to unhealthy diets, such as hypertension and diabetes. The presence of these illnesses indicates a need for greater availability of healthy and nutritious foods. However, little has been done to increase the consumption of healthy, agroecological products. 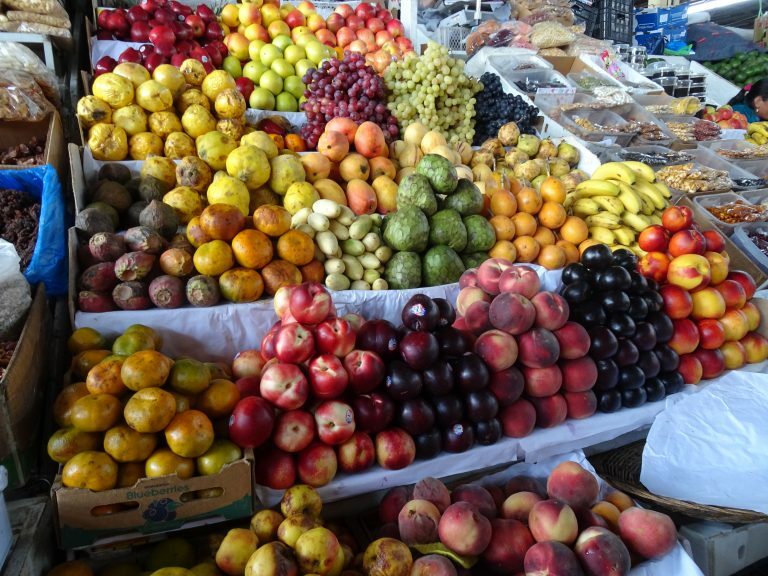 Many opportunities exist for smallholders to sell their agricultural produce to consumers in Cusco: the area is highly biodiverse; nearly all its products come from small-scale farms run by families; it is a well-known tourist destination; and has a rapidly expanding middle class. Our research, supported by the McKnight Foundation, examined whether farmers near Cusco were taking advantage of the opportunities for direct sales in the city and what changes could be made to address any barriers. 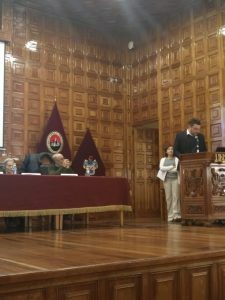 We analysed the results from various studies conducted in Cusco between 2015 and 2017 to determine the challenges and opportunities in the food system from the points of view of consumers, producers, purchasing managers of supermarkets and restaurants, NGO representatives, and development and regulatory institutions. The results revealed that smallholders faced challenges in selling their agroecological products directly to consumers, restaurants and institutions due to various logistical and regulatory reasons and experienced difficulty in meeting some of the buyers’ standards. Smallholders often lacked the necessary sanitary certification and were not able to obtain it because of the high cost and lack of knowledge of the process. The high dependence of producers on intermediaries was also a limiting factor. The intermediaries often colluded to pay the farmers significantly less than what they would have received in the market. Consumers were generally unaware of the local and traditional products, how to recognize them and cook them, and the benefits of adding these to their diets. We also found that consumers had difficulty distinguishing between the various agroecological products in the markets because they were not clearly labelled. In addition, it was difficult for producers to adhere to the tax and sanitary laws because regulatory institutions had not provided them with advice and assistance. Other hindrances included not being able to meet volume requirements nor implement traceability systems; a lack of refrigeration and other food storage equipment; and lack of contacts to assist in accessing other distribution channels, such as supermarkets and restaurants. On the other hand, we found that there were many opportunities for smallholders to increase their sales. One of these was the growing demand for traditional, agroecological products. Participatory guarantee systems, which are being developed by local NGOs and the regional government in Cusco, could certify the quality of the products, thus opening doors to some markets. The Government of Peru has also simplified tax laws, which facilitates compliance to regulations and avoids unnecessary penalties for smallholders. Further, demand from both local and international tourists for traditional and organic products sourced locally has made consumption of such foods desirable among the residents of Cusco, especially the youth. In fact, 75% of consumers are willing to pay 5% more for locally grown fruit. Consumers who are younger, more educated, with higher incomes, or with children under 15 years of age were particularly willing to pay more for these products. Our investigations revealed that even though there were several challenges to strengthening and expanding links between producers and consumers, there were also many opportunities. All stakeholders were interested in agroecological products. If they could find a way to work together to overcome the challenges and take advantage of the opportunities, producers would have the opportunity to improve their livelihoods through more effective commercialization of their products, and consumers would enrich their diets, thanks to the consumption of healthy foods. To achieve this, changes need to be made throughout the whole food system. Some of these recommendations include the promotion of agroecological products in places of purchase (like markets), educational campaigns about these products, training and awareness for producers, and the creation of clear legislation and regulations for the supply of local products. Blare T, Botreau H, Neu C, Argumedo Gómez S, Jackson M. 2018. Experiencias en la creación de vínculos entre productores y compradores de productos agroecológicos en Cusco. Experience in creating links between producers and buyers of agroecological products in Cusco. LEISA revista de agroecología 34(2):31.